There was no denying it: My son needed a haircut. I’d been saving a ton of money by avoiding the salon, but my home cuts just aren’t, well… cutting it anymore. It was time for my child’s first haircut at a salon. I avoided formal haircuts with my eldest for over two years, thanks to his wavy hair. 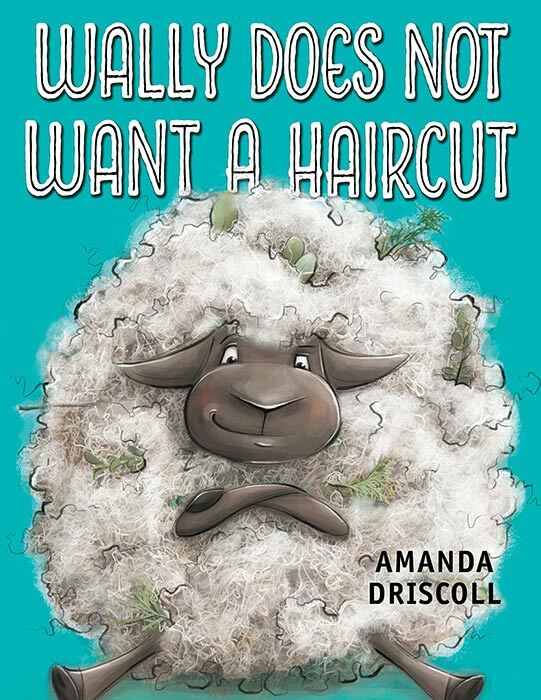 The texture of his hair hid even the most lopsided, uneven haircuts I gave at home. My twins, however, needed haircuts much sooner. Especially one of them whose straight hair didn’t hide my crazy attempts with the scissors as well as his brothers’. The problem? A haircut is a new experience. One that involves a stranger in an even stranger place getting real close to his personal space. And if you have a toddler, he might feel anxious about getting a haircut. What to do? Before I share the tips that worked for my kids, let’s backtrack and discuss the two types of salons your child can go to: your regular salon and a children’s salon. Regular salon or children’s salon? Once you’ve decided where to take your child, let’s take a look at the tips that will make it much easier. 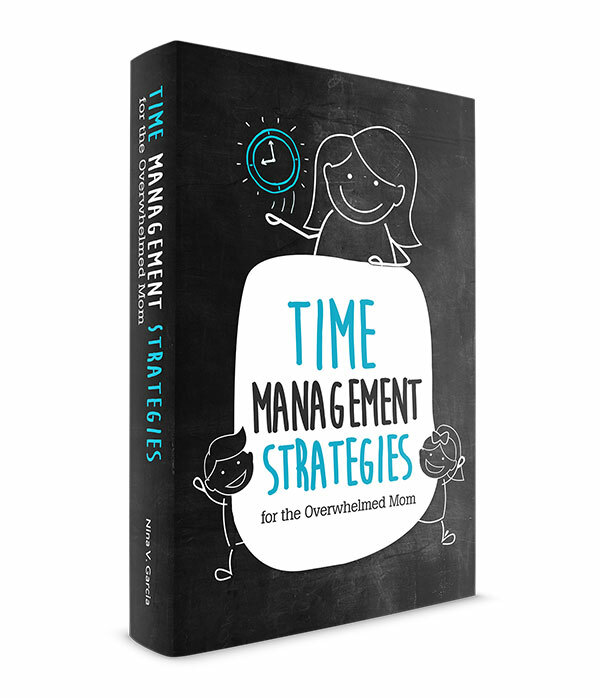 You might be tempted to take your child when it’s conducive to your schedule. Or right when the salon opens to beat the crowd. But a successful experience is more likely if you go at his optimal time. Usually this means he’s well-rested, so go after he’s had a a good sleep or nap, not when he’s about to have one. You should also go after snack or a meal so he has one less thing to fuss about. One of the benefits of a children’s salon are the many forms of entertainment they offer. Kids can read books while they wait. Or watch a cartoon while they get their haircuts. Many also offer prizes at the end of their cut. Even regular salons can offer entertainment for children to focus on. I’ve taken my eldest to a salon with tons of vintage posters and cool-looking swivel chairs that kept his attention. If you’re familiar with your salon and its stylists, book an appointment with someone comfortable with cutting children’s hair. Their lighthearted interaction with your child can make for a positive experience. One downside of a children’s salon is they only cater to children, not adults. Some children might be too scared to even sit on the seats alone. If you’re at a regular salon, one option is to forgo the booster seat for children and have your child sit on your lap instead. You’ll both wear capes, and he’ll feel comfortable sitting with you nearby. What better way to understand this haircut business than to see your own parents getting their hair cut too? For one of my kids, my husband got a haircut at the same time he did. He was able to see that everyone gets haircuts and that they were in this together. At my regular salon, I’ll sometimes see other parents doing the same thing. Mom will get a haircut while her daughter is sitting next to her getting one too. Let’s say your child is reaching his patience threshold with his haircut and is just about ready to cry. Even with choppy and uneven hair, consider finishing the haircut now before he gets too upset. For one of my twins’ haircuts, the stylist asked if I’d like to clean it up with clippers. Except he was terrified of the buzz and sensation. Could his hair have been more polished? Yes. But I wanted to focus on a positive experience, even if it means coming home with funny-looking hair. After your child’s haircut, praise him for giving it a shot. Yes, even if he cried the whole time, thank him for sitting on the seat and trying. And of course, if he took to his first haircut like a pro, then praise him for his willingness to try something new. Going through a new experience, especially one so invasive, can be terrifying for many kids. Regardless of the outcome, acknowledge the effort it took for your child to do his best. Your child’s first haircut is a new experience for both of you. Be the supportive anchor he needs by describing what to expect and picking a good time of the day. Find a salon and stylist conducive for children. And focus on a positive experience over the neatest-looking haircut. You may not be able to avoid another haircut for years like you’ve done in the past. But now you know how to make your child’s first—and subsequent—haircuts a smooth and seamless one. 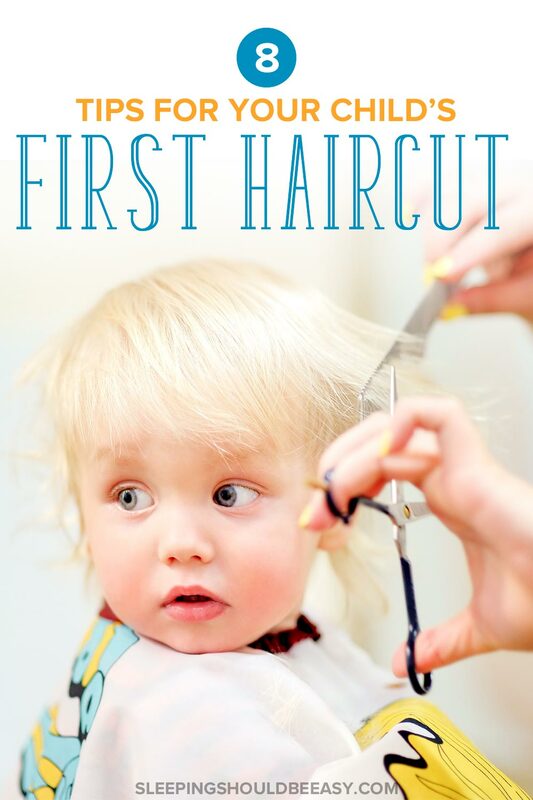 Tell me in the comments: What steps did you take to prepare your child’s first haircut at a salon? For my son’s first haircut he was around 15 months. It was a disaster! We took him to a special hair salon for kids, that had tv’s/toys – the works. The stylist had overbooked though and my son ended up waiting for a 1/2 hour before it started. They did some cutting and then really freaked him out with those clippers. He looked so sweet after – but we had to endure so much crying! We haven’t taken him to a salon since (he’s now 2 1/2) – I have been cutting his hair on my own. 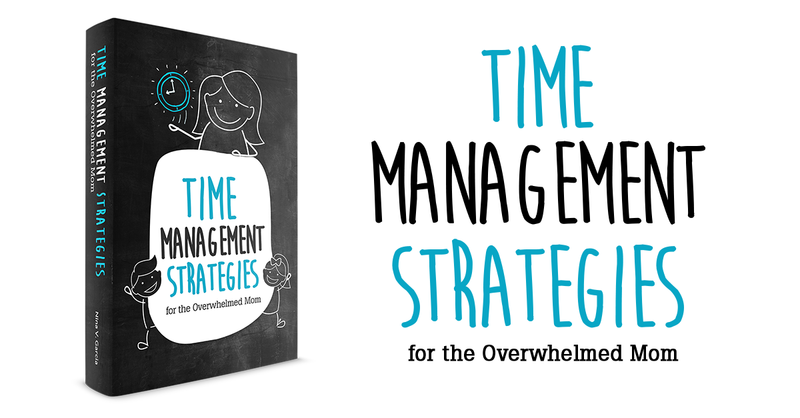 We are getting to the point where I think we need to return – these tips will be very helpful! I was lucky that the stylist even brought up the clippers and whether we should use them or not. If she hadn’t I would’ve gone along with it too. Hopefully this time they’ll keep the clippers away from your little one! There were action figures at the barber shop where we went that he loved playing with. At 22 he recently returned to that one particular place to get his hair cut and we talked about the toys when he got back. Sweet memory! We did pretty much all of those things. We had Daddy get a haircut first and we talked about what the stylist was doing. Eli then sat on Daddy’s lap… he was a very good boy! This is great–we’re going to take Baguette to the salon for the first time next month. We’ve been able to get away with home bang trims until now, but it’s clear that we need some professional help at this point! Sounds like it was a big success, congratulations. I am not looking forward to taking Livi. She can’t sit still, has so much stranger anxiety, and doesn’t even like us cutting her hair (or brushing it). Thankfully, her hair is also somewhat curly so for now we only worry about it not falling into her eyes. But I will keep your tips handy for when the time comes and we have to get a haircut. The first salon haircut is such a BIG event. My grandsons all felt like big guys. I’ve been dreading the first haircut, so much so that at 29 months, Charlotte has yet to have her locks trimmed. I dont think we can delay it much longer… glad to have these tips in my back pocket for the inevitable trip to the hair salon! My little man’s hair has been cut by me a few times now and he’s taken on a decidedly Andy Warhol look!! It’s very nearly time but I was worried he’d flip out. These tips give me confidence!! Styley hair, here we come!!! Great advice. I particularly like the idea of having a parent get a haircut at the same time, and letting the child sit on a parent’s lap during the haircut. I love the tips!